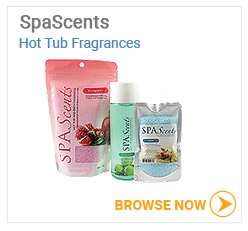 We carry the largest selection of your favourite hot tub fragrances and aromatherapy spa salts in Canada. 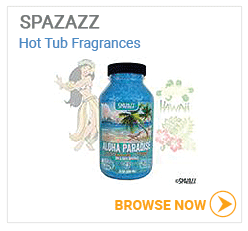 Browse the complete line of aromatherapy crystals for your hot tub from Spazazz, Made in Canada SpaScents and inSPAration. 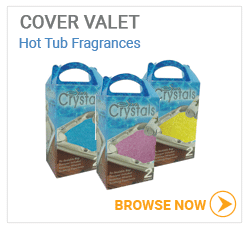 All brands that are well known for their high quality and large selection of the most popular aromatherapy crystals and salts for hot tubs in North America. We're sure you'll find your favourite hot tub fragrance.